February 24, 2010 by The CC. That’s right you can and should own your own firehall located in the scenic community of Conquest Saskatchewan! 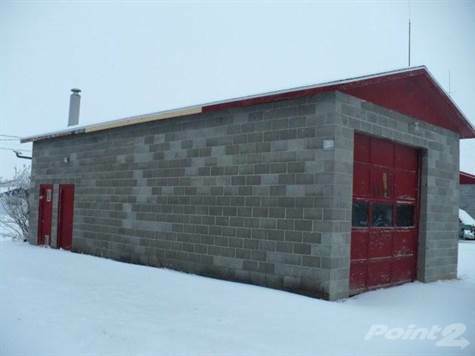 $29,900 Canadian gets you a former firehall on a 75ftX115ft lot. Count on installing your own fire pole however. Plus it may need some serious work to become a condo conversion!